Affordable, accredited Canine Health and Nutrition diploma. There are a variety of variables which can affect the health of our dog. 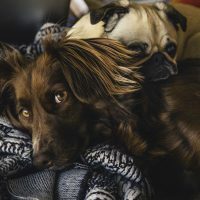 If we know how we can prevent diseases and parasites, it can give some peace of mind that we are giving our dogs the best possible start, as well as keeping those vet bills down. Choosing a new puppy or dog is also covered as you want to get this right for your family. 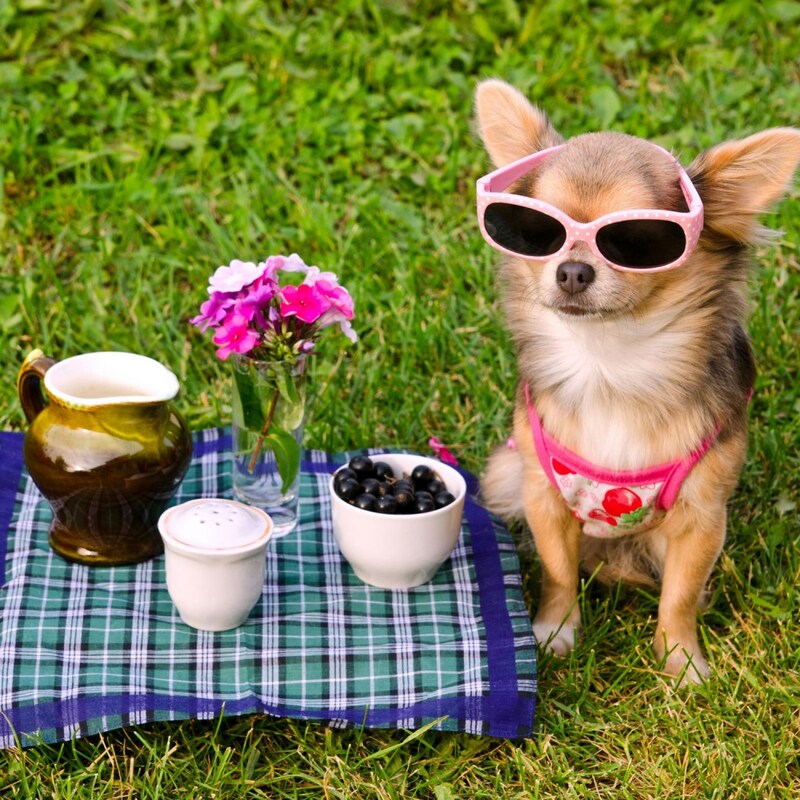 Nutrition is a vital part of your dogs health. There are so many different foods on the market for dogs it can be very confusing choosing the right one for your dog. However if you know what nutrients they need, you can make an informed decision. Canine health and nutrition can be very scientific, so this course aims to break it down to the essentials that you need to know. Many dogs now also suffer from allergies and have special nutritional needs during different stages of their life. As with humans many believe that a holistic approach to healthcare is better than using drugs to treat ailments and so alternative therapies are sought. Raw feeding is a part of this holistic approach to health for many owners and this is covered in depth and considered as a preventative to ill health and behaviour – as well as an approach to address the same. Be able to identify a healthy dog and the symptoms of ill health. Know how to prevent problems arising, such as disease and parasites. Provide a good balanced diet for dog which has all the nutrients it requires. 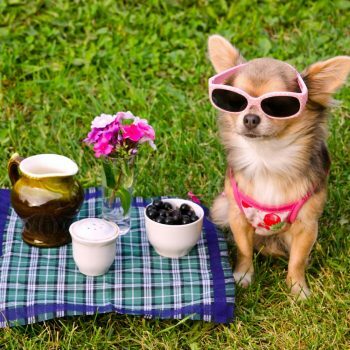 Understand the special nutritional needs of canines that have allergies or suffer from ill health. Understand how the canine body functions. 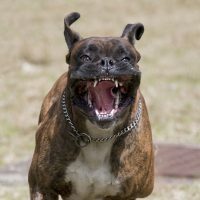 Be able to identify common conditions, viruses and bugs that dogs may suffer from and how to fight them. Be able to perform basic first aid on a dog. Understand the alternative or holistic health therapies that can be used instead of conventional medicine. Understand how important exercise is to canine health and wellbeing. Identify the needs of canines as they reach old age. This Canine Health & Nutrition diploma is also available with the Holistic Health for Dogs course as a Combo and the Dog Behaviour as a Combo. Who Is This Online Canine Health And Nutrition Course For? The canine health and nutrition course is for those who want to learn more about caring for their canine. You may be a dog owner that wants to learn more about your pet’s needs and ensure they live a long, healthy life. You may be a professional that has worked or wants to work with dogs and need to be able to offer advice or knowledge on dog health. How Long Will It Take Me To Complete The Canine Health And Nutrition Course? The approximate length of time required to complete the canine health and nutrition course is 240 hours. There is a two year time period within which you can complete this canine health and nutrition course. GCSE level education or equivalent, and a good standard of English language. 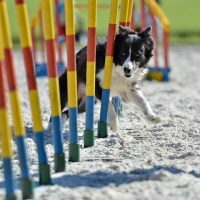 You do not need to have taken any prior canine courses to enrol, and you do not need to be a member or any clubs, organisation or governing body to enrol. Completion of this health and nutrition course will allow you to use the letters BCCSDip.HthNut after your name. How Do I Enrol On The Canine Health And Nutrition Course? You can enrol on the Canine Health & Nutrition course in two ways: by payment in full or via instalments. For more on instalment payments, click here. The course was very interesting and I learnt a lot from It. It was very well planned, well supported and very professional.